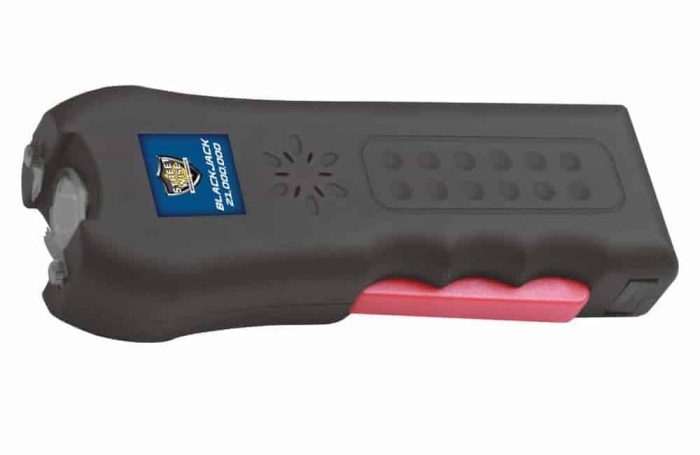 The Black Jack 21,000,000 Stun Gun with Flashlight & Alarm has been Designed with the New Squeeze-N-Stun Technology. 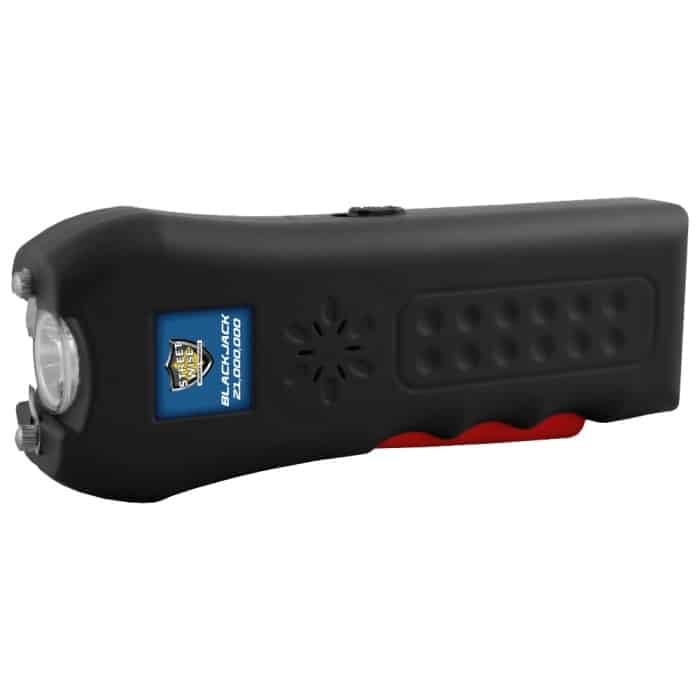 It allows you to Easily & Securely use the Stun Gun without struggling to find the right button. The Alarm is loud at 120 dB, it will scare off a Potential Attacker. Equipped with 2 Safety Features. It has a Safety Switch that can be set to off when not in use plus it comes a Safety Pin that must be installed for Stun Gun to Work. The Safety Pin comes attached to a Lanyard that you can Wear around your Wrist so that the Stun Gun cannot be used on you. 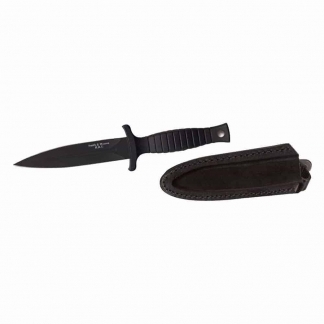 The Ergonomic Design provides this Stun Gun with a Comfortable, Firm Grip that feels Natural in your Hand. The Tripple Defense System will protect you in any situation. Keep Predators away by using the Built-In Bright Flashlight. 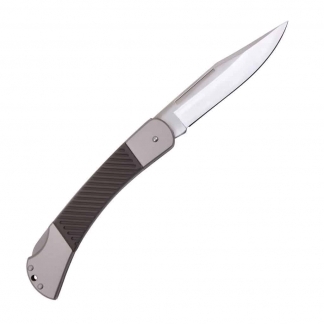 Use the Loud Alarm to get help & scare off an attacker. And if that doesn’t scare the Attacker, you can Pump 21,000,000 Volts into the Attacker. 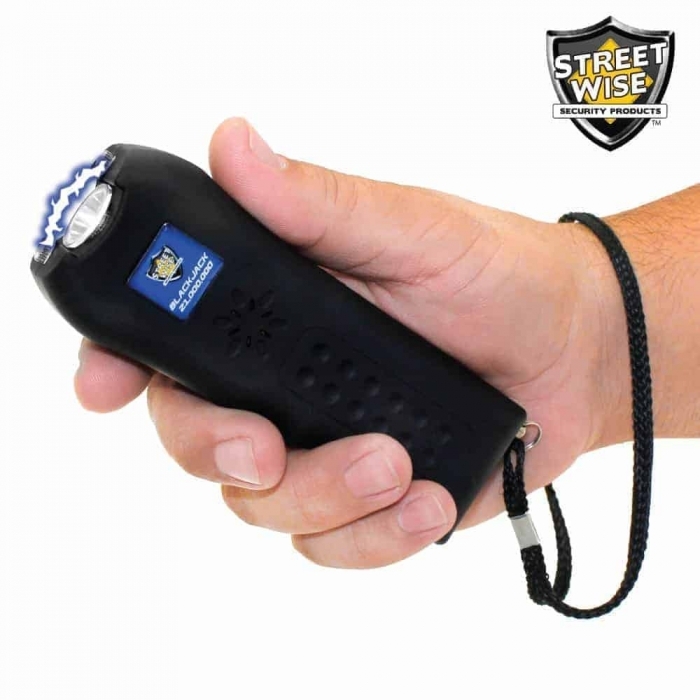 The Stun Gun has an Electrical Charge with 3 Points that Creates a Loud & Bright Electrical Burst. Easily Charges with the Built-In Charger. 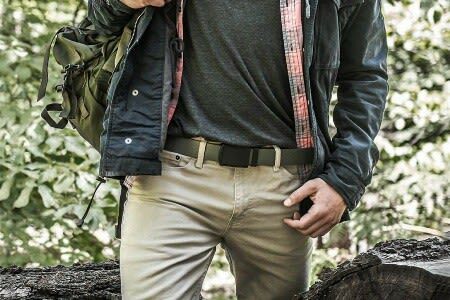 Plus it comes with a Tactical Holster with Belt Loop for Easy Carrying. 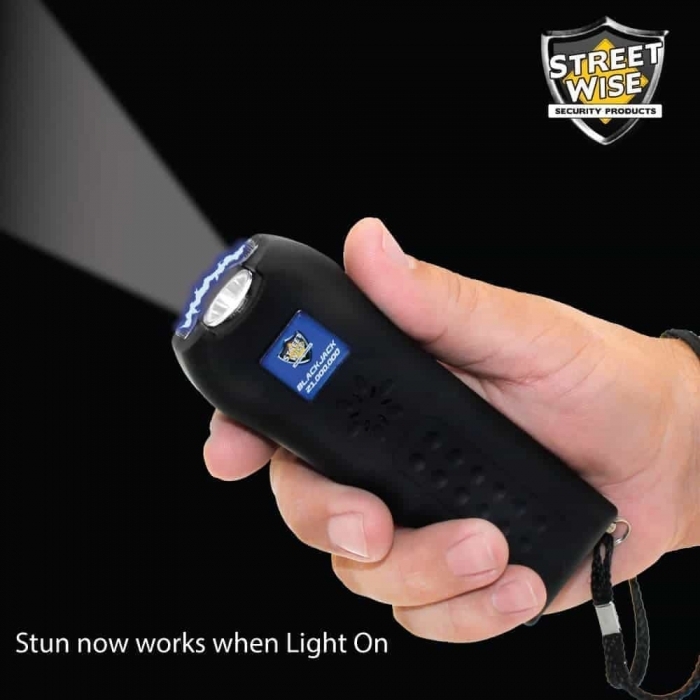 Stun Gun is Covered under a 1 Year Warranty (Instruction Manual with Complete Details). 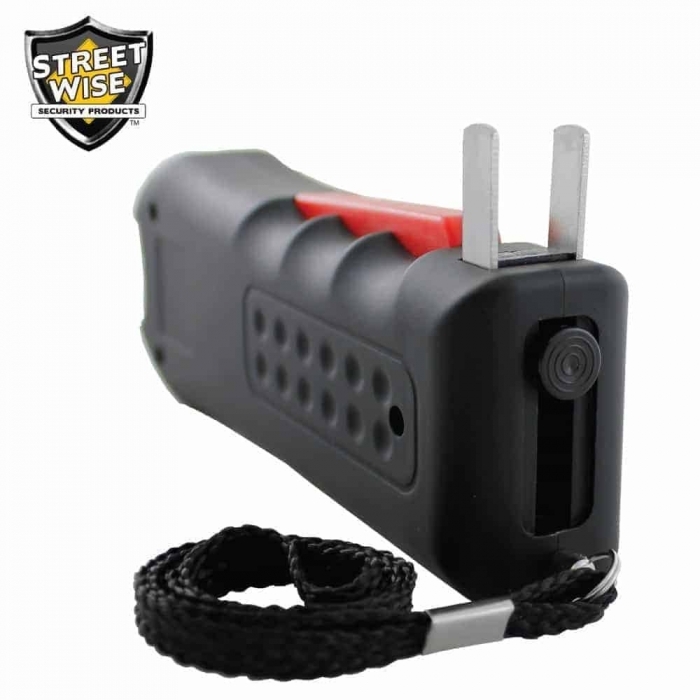 LIFETIME WARRANTY: The Black Jack 21,000,000 Stun Gun is made by Streetwise Security Products. 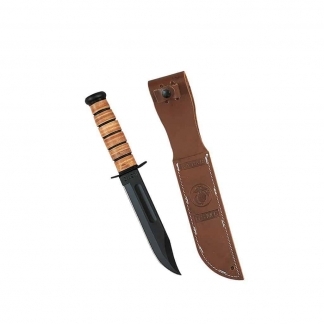 The leader in the personal protection industry and comes with a lifetime warranty. See the enclosed instruction manual for complete details.